Landfill Tax – a taxing or promising impact? The Landfill Tax has been in existence since October 1996 and has been gradually increasing as the government and society has become more aware of the damage sending waste to landfill has on our environment. The current rate is set at £86.10 per tonne of standard rated waste and £2.70 per tonne of lower rated waste, although this is set to increase from April this year to £88.95 per tonne for standard rated waste and £2.80 per tonne for lower rated waste. It was therefore disappointing that the issue of landfill didn’t feature more prominently in the recent release of the government’s 25-year Environment Plan, which in terms of waste, focused solely on plastics. Although plastic waste is definitely something the UK needs to combat, it is only one small part of the recycling issue, and the government should really be going further to target other areas of waste and tackle the problem at source. 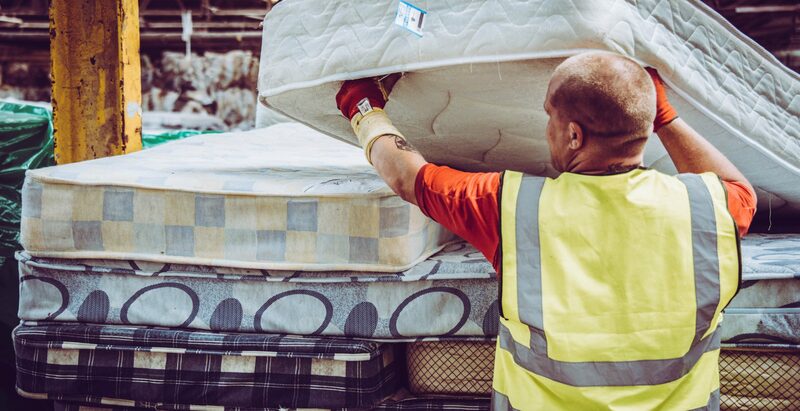 Mattresses are notoriously problematic to recycle due to their bulky nature and the difficulties in transporting them in large quantities, but was once again, issues like these were overlooked by the government. 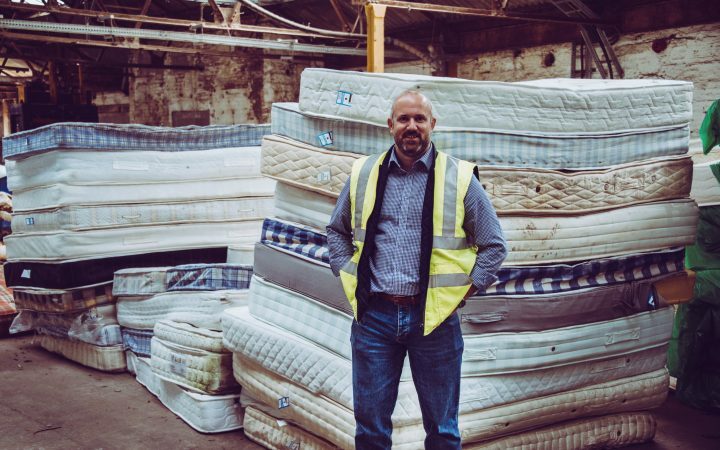 Figures show that only a small percentage of mattresses are recycled responsibly, with 7.5 million discarded to landfill sites each year – which is usually the cheapest, quickest and easiest option. With a national shortage of landfill capacity, the UK is reaching crisis point. The earth’s resources are becoming scarcer and extremely costly to access. It’s time that more legislation is brought in, going beyond a tax to stop linear products from going to landfill, and to encourage the creation of a circular economy, which means that all products can be made into a raw commodity at the end of their useful life. If the Landfill Tax was increased again, making it more expensive to send waste to landfill, there would be a push to recycle commercially viable items, and items that are not currently viable for recycling are likely to become so. Alternatively, a trade ban on businesses sending items to landfill could help to incentivise businesses, and in particular manufacturers, to think more carefully about their responsibility to the environment. The reality is, it’s a double-edged sword; reducing waste to landfill is absolutely critical to protect the future of our planet, however, the knock-on effect is that there would be a sudden increase in the demand for recycling, and it will also make it more difficult and costly for recycling plants as they face a sudden increase in waste being diverted to them. 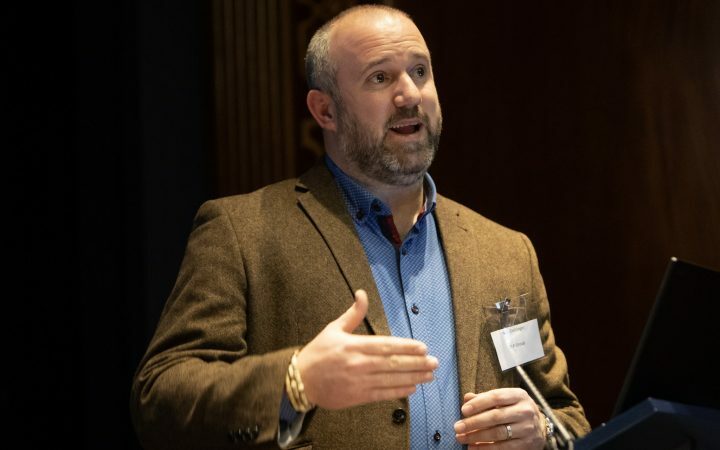 There needs to be a phased transition, with sound infrastructure put in place to ensure that recycling outlets are robust enough to cope with the increased intake of recycling that new legislation would bring. This is especially important given China’s recent decision to ban plastic waste imports, which will bring great challenges to the UK recycling industry. For the public, the impact of the Landfill Tax is most acutely felt in the council cuts that continue to plague Local Authorities and their residents. As Local Authorities are forced to put more of their budgets into meeting the increasing costs of landfill tonnage, so there is less money available to spend elsewhere. One of the main issues with the landfill tax presently is that when a a disposal to landfill contains both standard-rate and lower-rate materials, tax is due on the whole load at the standard rate. Having to pay a higher rate of tax on these so-called mixed loads is supposed to discourage people from sending them to landfill, but the convenience of landfill unfortunately outweighs the option of recycling outlets for many businesses. The main benefit of the landfill tax at the moment is it is increasingly deterring people from using landfill so freely, and will hopefully continue to deter more people from using it as their first option. A further increase in the rate of landfill tax will also lead the UK on in the direction of achieving zero avoidable waste by 2050. However, the Landfill Tax can really only be truly effective when businesses have the ability to recycle products in a simple and easy way. 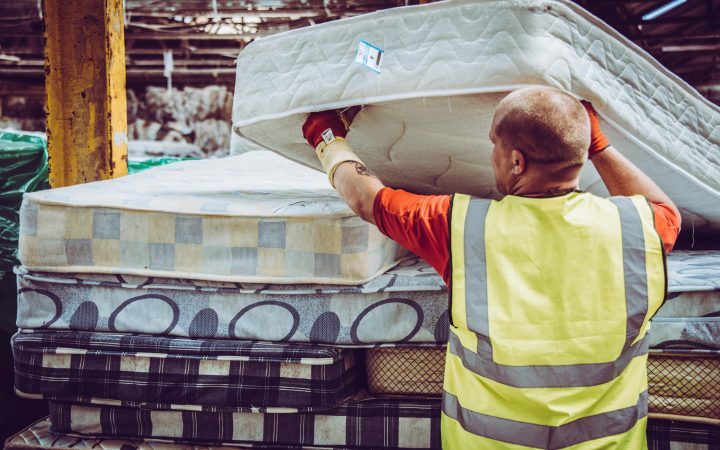 The UK desperately needs to be working towards a circular economy that would, in time, help to ensure that products thrown away are able to be reused or recycled in a cost-effective manner, which does not include landfill as an option.